DigiTimes is reporting that the Taiwan-based Pegatron Technology has just received an order from Apple for 15 million iPhone 5’s. Sources quoted include supply-chain component makers, and again confirm the widely-expected release date for the iPhone 5 sometime in September. 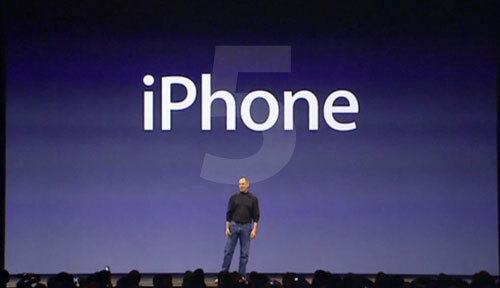 The report gives credence to the rumor that the iPhone 5 is more likely to be an iPhone “4S” than a new ground-breaking device, with changes in line with the Apple mantra of “faster, lighter, thinner”.